Stephanie Probst is a 2016 Komen Central Indiana Ambassador and has lived in Indianapolis for the last 18 years. She is married and has three sons. Stephanie has participated in Race for the Cure for 10 years, but two years ago her connection to the cause became very personal. What started as a routine procedure to remove a swollen lymph node in her left armpit became the diagnosis of four swollen cancerous lymph nodes. The following week, a biopsy came back conclusive with Stage 4 HERS 2 ductal invasive breast cancer. 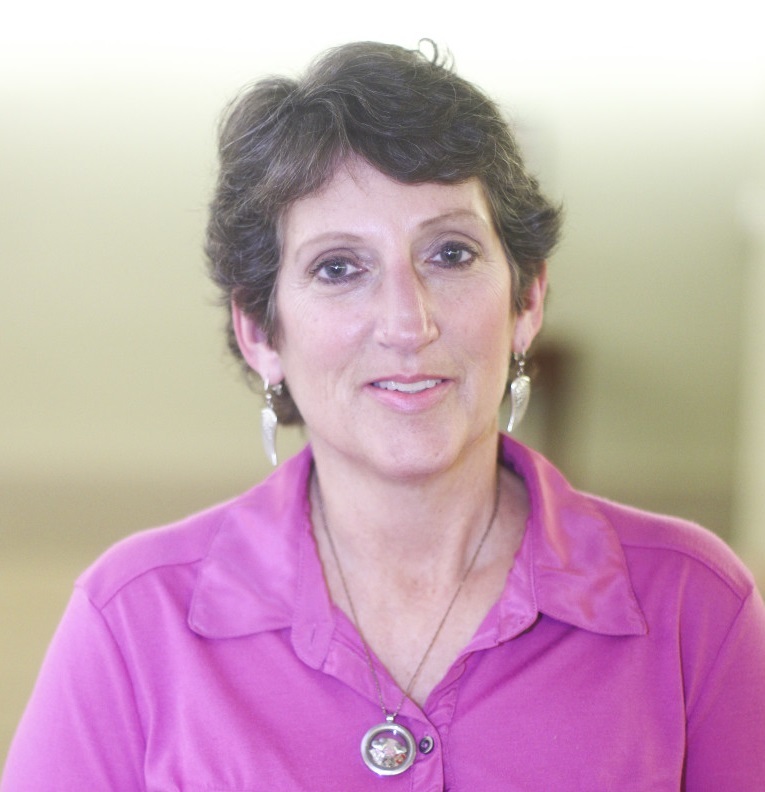 Stephanie had chemotherapy, a mastectomy and radiation, and through it all she kept on living life. She refuses to let cancer stop her from doing what she loves to do. Favorite watering hole in Indy: I love Taste of Chicago because who doesn’t like food and beer and music and wine and did I mention Chicago-style pizza? Random fact: I make my own wine and it is awesome.